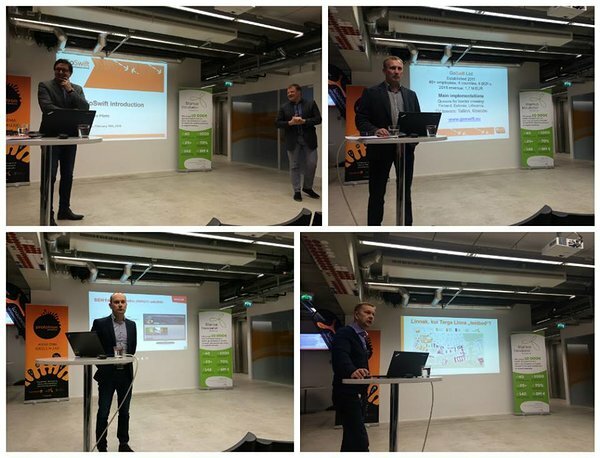 On February 19 we organized a networking event in Tallinn Science Park Tehnopol. The aim was to get more information about our current and potential new cluster partners. We had a chance to learn more about GoSwift queue management solution, Sentab interactive TV and Tallinn Science Park Tehnopol testbed.